Recording "solo" was less lonely than I expected. I can't number the faces that came to mind - family and friends, real and imagined, living and dead. I felt haunted in the lovliest way, and wanted to say thanks. Like the quiet disturbance of mice in an old house, far-flung connections are everywhere, even in the remotest village—and have subtly changed the nature of music. 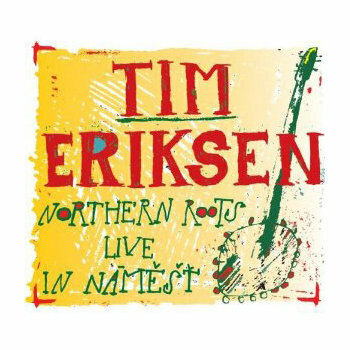 For singer, composer, and thoughtful listener to tradition, Tim Eriksen, these bits and pieces are not curiosities, but part of a net of lived experience that defies time and geographic distance, that unites the hills of Western Massachusetts with the shores of Madras and Zanzibar. 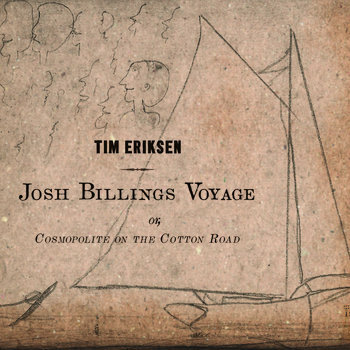 On Josh Billings Voyage (release: October 23, 2012), Eriksen transforms global fragments into a tale of an imaginary town, told with a keen emotional edge. 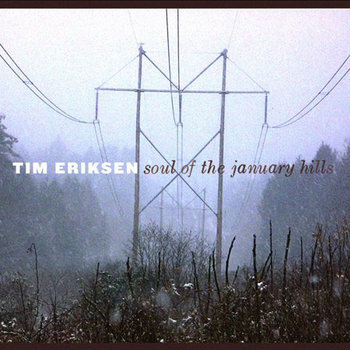 The melody from the subcontinent now sung at the back of the school bus (“Hindoo Air”), the hit penned by 18th-century Native American college buddies (“When Shall We All Meet Again”), the peculiar scratchings in the margins of old books all serve to tell a story that has fascinated Eriksen since childhood: how the past and what seems “elsewhere” resonate here, right now, in this small place. 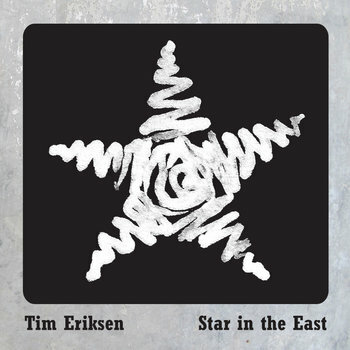 To tell this story, the story of the New England village of Pumpkintown, Eriksen draws subtly on decades of intensive study of the South Indian veena and its repertoire, on years of wrangling with the difficult but rewarding bajo sexto, and on a lifetime of singing deeply rooted, highly emotional traditional ballads. In Pumpkintown, young men set out on journeys over the sea, people live and love and die and dance, and the graveyard and hills mark time. 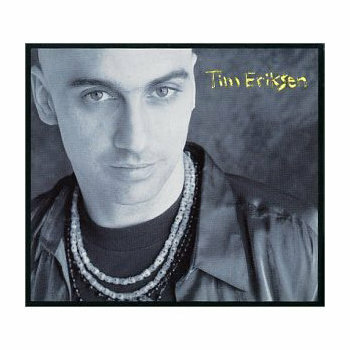 Tristra Newyear Yaeger, Rock Paper Scissors, Inc.
An intense and intimate recording of Christmas music for voice, bajo sexto and frame drum, including familiar songs as well as lesser known pieces from the shape-note tradition. Photographs of Amelia Clark courtesy of Historic Northampton. Thanks to Kerry Buckley. Dedicated to exploring the roots and branches of folk and world music, and sowing the seeds of social justice through music. 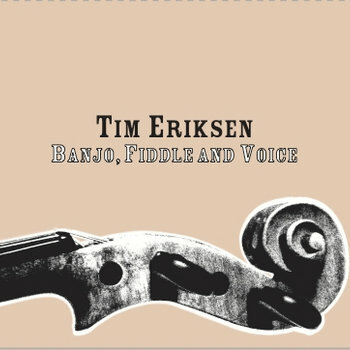 Just what it says: Banjo, Fiddle and Voice- stripped down solo music by Tim Eriksen with minimal percussion by Peter Irvine. 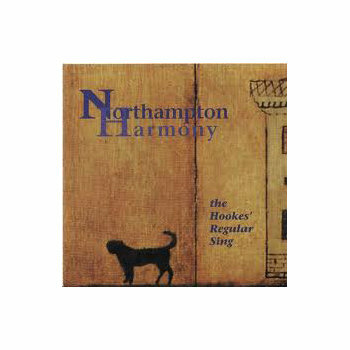 From refreshing takes on very familiar songs to rare gems you won't find anywhere else- love songs, shape-note hymns, banjo tunes, fiddle tunes.